A new genre of opera is emerging from digital culture: a new way of telling stories and generating new audiences. 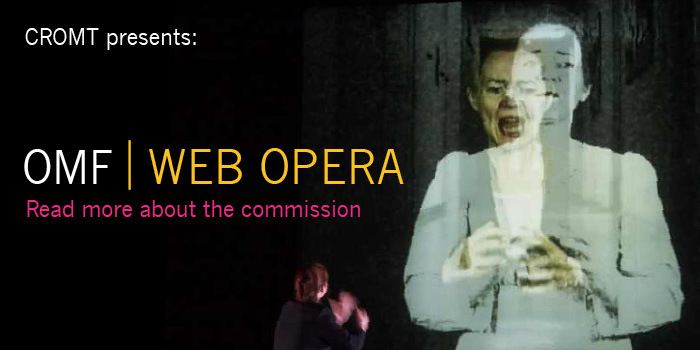 The RUR mini-web opera provides an explosive encounter between new technologies and the long-established tradition of opera. RUR transforms the way in which operatic works are produced and consumed. Audiences are engaged in active participation through Social Media, and the roles of the collaborators in a production are changed. The operatic experience becomes intermedial, networked, asynchronous and immersive. Built around coordinated social media delivery relating the story, it will be presented as a series of live newslinks and updates: using sections of song and conversation; fabricated CCTV histories and news feeds will be combined as Twitter feeds, Facebook postings, blog posts and Youtube materials to the signed-up audience’s mobile surfaces and social media interfaces. As in Karel Capek’s visionary 1920s play, this mini-opera will explore the theme of science used for profit without thought of consequences, where ‘robots’ are actually organic physically-indistinguishable replicants of human beings. R.U.R. is a 1920 science fiction play in the Czech language by Karel Čapek. R.U.R. stands for Rosumovi Univerzální Roboti. However, the English phrase Rossum’s Universal Robots had been used as the subtitle in the Czech original. 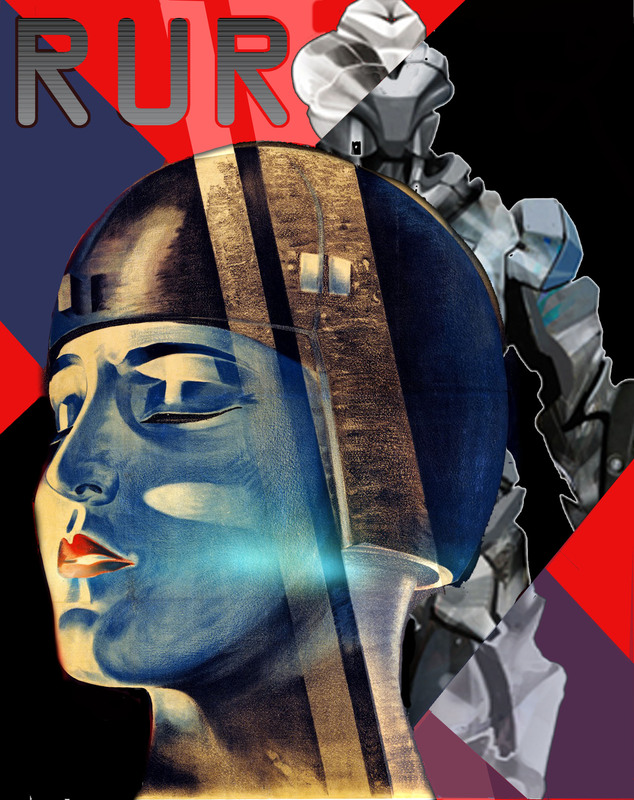 One of the most influential Czech writers of the 20th century, Karel Čapek is responsible for coining the term ‘robot’ in his science fiction play R.U.R. (Rossum’s Universal Robots). The play premiered in 1921 and the English language has since had the word robot to play with. Although Karel Čapek introduced the word to fiction, the actual accreditation according to Karel belongs to his brother Josef Čapek. Karel Čapek is placed with authors such as Huxley and Orwell in the genre of Speculative Fiction, which overlapped Science Fiction, a genre in which he wrote about mass production, robots, atomic bombs and post-human beings, as well as dictatorships and corruption. His works gained him popularity and fame due to his quick wit and sharp humor, however his commentary against dictatorships and social disasters was not lost on the Gestapo, who named him public enemy number 2 in Czechoslovakia. Even though he was a sought-after man, Karel Čapek refused to leave Czechoslovakia and passed away shortly after the Nazi regime annexed Bohemia. He died of pneumonia on Christmas Day of 1938.